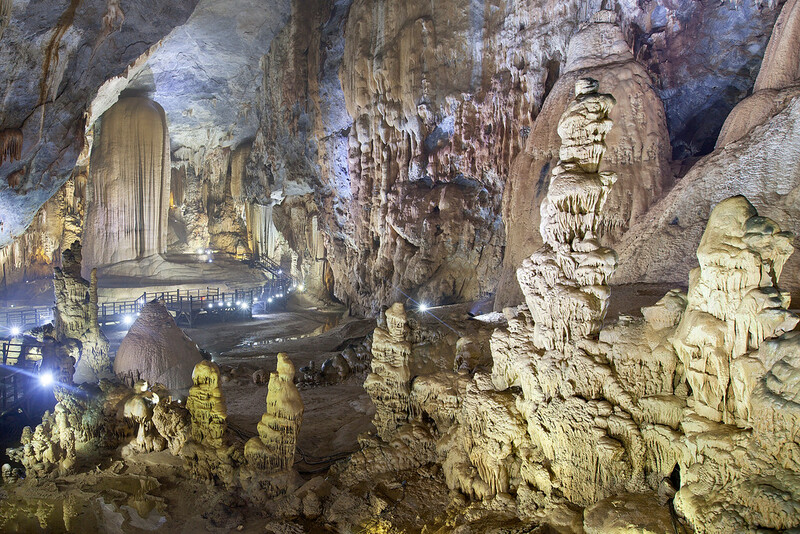 Here is another photo from inside the Paradise Cave in Vietnam. 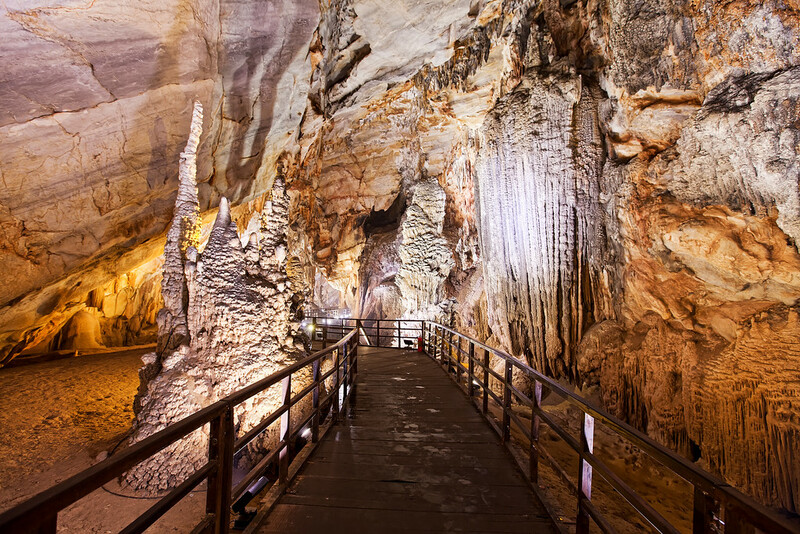 The caves in Phong Nha Ke Bang national park are amazing. I want to go back. At the right time of year you can hike through a cave and sleep in the entrance on a beach inside the cave while bats fly out at dusk.